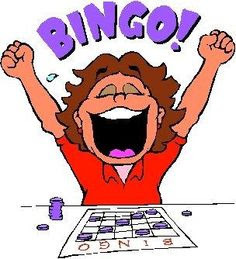 The annual WES Book Bingo Night is Friday, February 1st. There will be 2 sessions. The first is from 6:00-7:00 PM. The Second from 7:30-8:30 PM. Tickets are $5/person. Pizza will be available for sale to enjoy at the event. Desserts will be sold with all the proceeds to go in honor of WES second-grader John Lyons. Get your tickets early – this event always sells out! Registration flyer here! Volunteers are needed for both sessions sign-up here! Check out the AMAZING raffle prizes here! Please contact Antoinette Barrett or Jana Jordan if you have any questions.